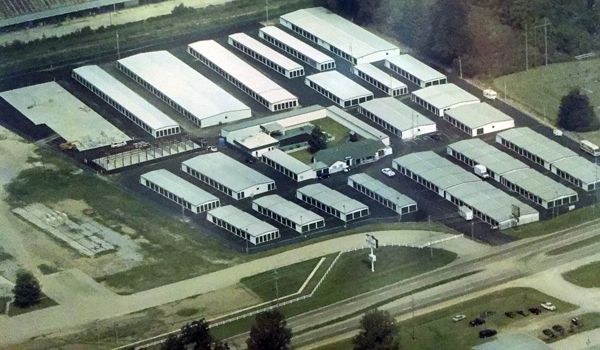 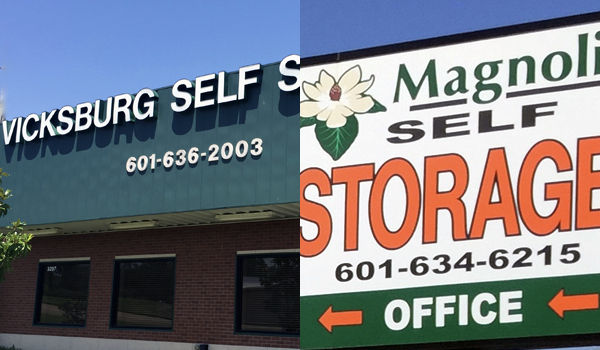 Vicksburg Self Storage has a wide range of storage spaces available, from 5x5’ to 10x30’. 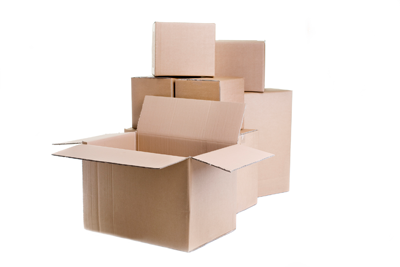 We don’t want you to waste money, which is why we provide information about how much each unit will hold according to your moving van and previous home or apartment size. 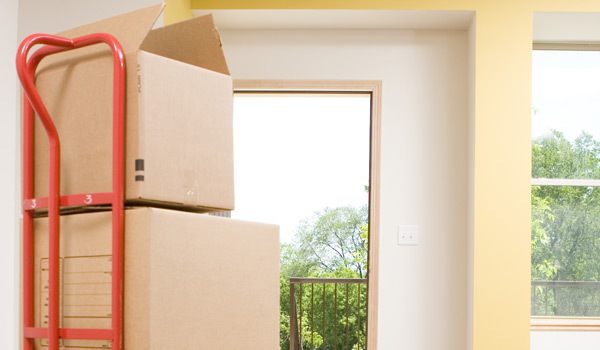 View the list below to help you estimate how much storage space you’ll need. 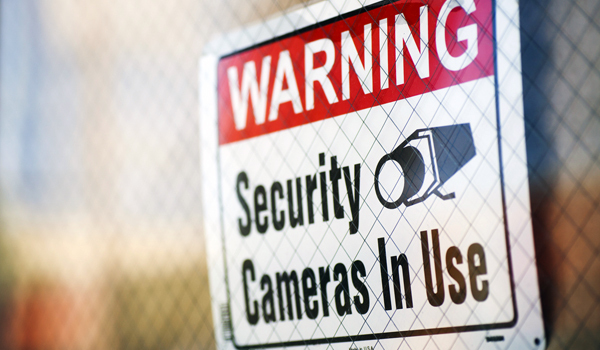 Call us today or stop in our facility to take a tour.